Mini Pumps There are 52 products. 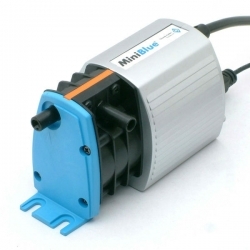 The Mini Blue uses the existing proven rotary diaphragm principle in a compact lightweight package which will not only retrofit around existing pipework or corning trunking but also into the ceiling void due to its self priming capabilities. 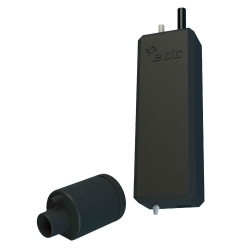 The EC-400 is a complete pumping system designed to remove condensation from wall mounted, ceiling and coil split-system air conditioning equipment when gravity drainage is not possible. Compact design allows installation in most split-systems. 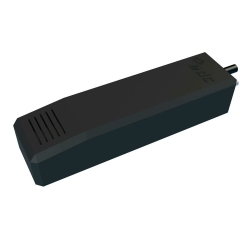 Quiet (<21dBA), water resistant (IP64) and equipped with an alarm (5A), it guarantees you great reliability. Besides, thermal protection equips this product in order to avoid any overheating. 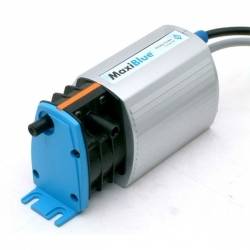 The MegaBlue has the performance to overcome all installation difficulties – just plug and play fit and forget. 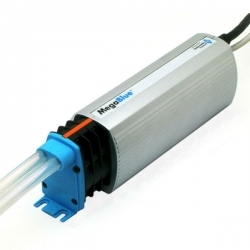 The revolutionary pump operating principle makes it inherently reliable and is backed by our 2 year warranty. Who else offers that? 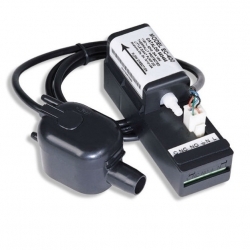 The PANTHER is a solid state electronic condensate removal system designed to fit neatly inside even the smallest high wall split air conditioner. 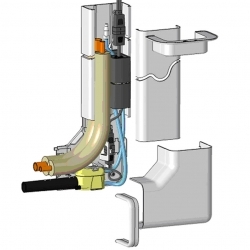 The COUGAR is a submersible condensate removal pump designed to automatically remove condensate water from refrigerated cases, dehumidifiers, fan coils and air conditioning systems.